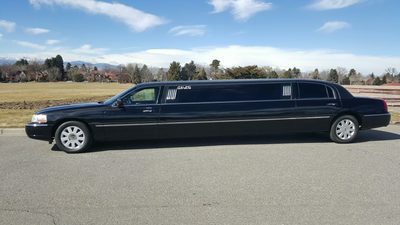 We maintain an Fabulous Fleet of late model and classic vehicles to fit any occasion. 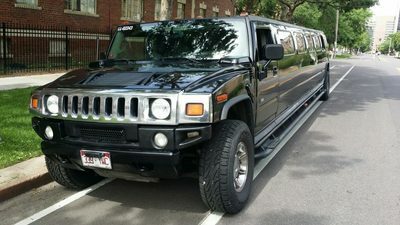 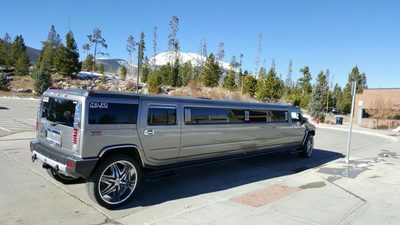 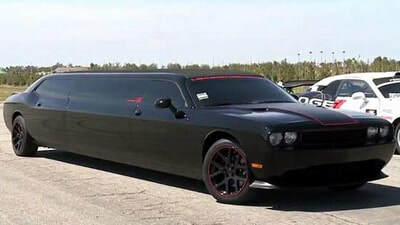 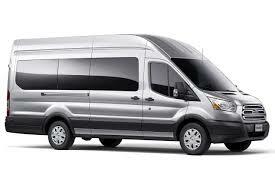 Towncars, Chryslers, Limos, Hummer SUVs and Vans. 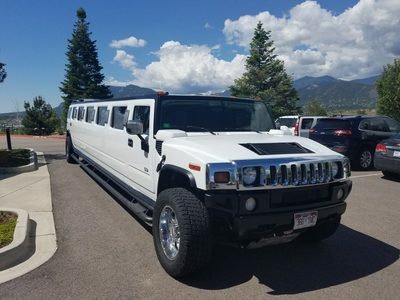 No matter the occasion, we've got the right vehicles to meet your needs, exceed your expectations, and make it memorable. 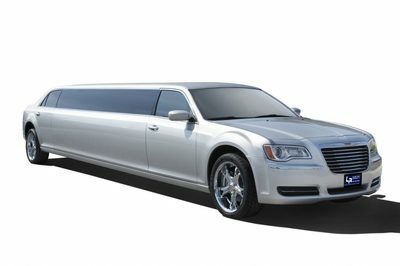 Stretch out in our Top-Notch rides and allow our Top Shelf Chauffeurs to get you where you need to go.